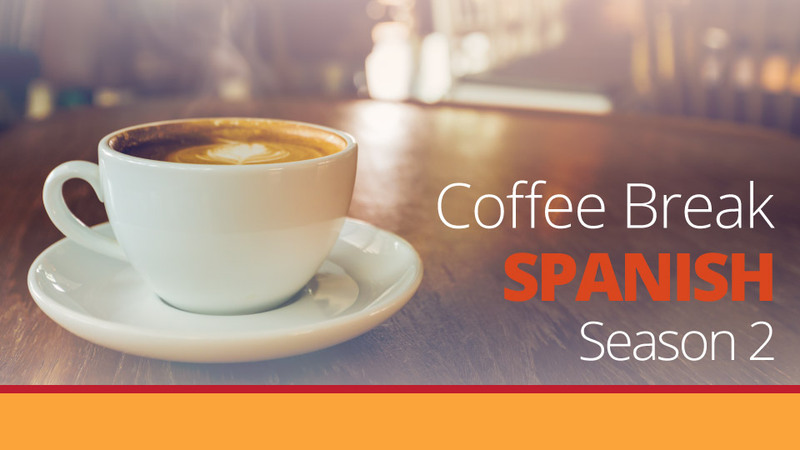 In episode 13 of Coffee Break Spanish we introduce the preterite tense which is used to talk about things in the past. 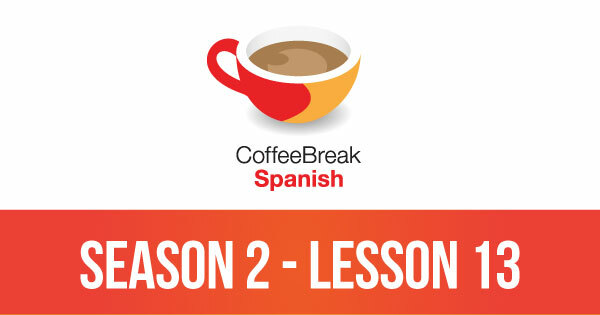 Please note that lesson 13 of Season 2 was originally known as lesson 213 of Coffee Break Spanish. We have renumbered the lessons of each season as lessons 1-40 to make things more simple for our listeners. Much appreciated for your instruction. I still can’t figure out when to use the vosotros verb form, so the part of this lesson referring to hablasteis, cantasteis, etc is lost on me. Ugh. I will go back to the beginning to try to find clues. Carmen, you will only use that form if you are talking to several Spanish-speaking friends. ie people you do not need to address formally. So maybe you don’t need to worry about it too much.